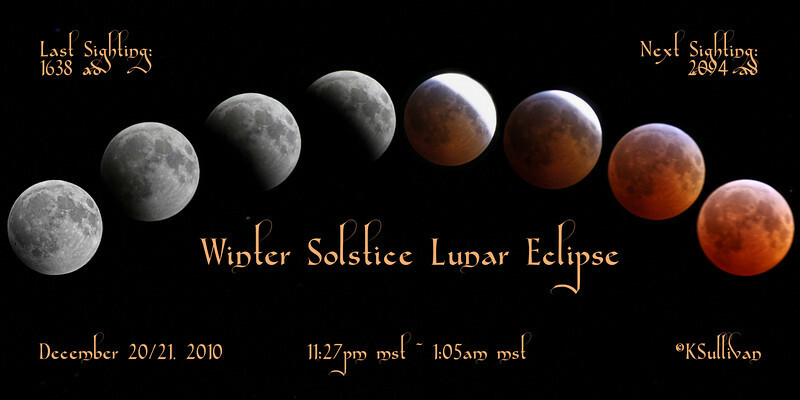 Poster of the Lunar Eclipse on the Winter Solstice. I took all the photos and created the print. It is sized 10x20, and can purchased (various sizes) with no cropping necessary in the "panoramic photos" section. Click "buy", then "this photo", then "panoramic".